We like to experience an appeal to all the senses at once – and the greater the variety, the more satisfying the effect. This is what happens in our designed outdoor spaces, even without a great deal of human intervention. Health and Care movements now postulate that we have a need of recuperation, which can be supplied by an interior decor that speaks to the senses. Carpets, rugs and textile structures are welcome complements to a room, and meet this very need. Their practically unlimited range of combinations, of materials and colours, surface and structure, make it possible to achieve all kinds of effects – on ceilings or walls, on floors or even suspended freely in space. 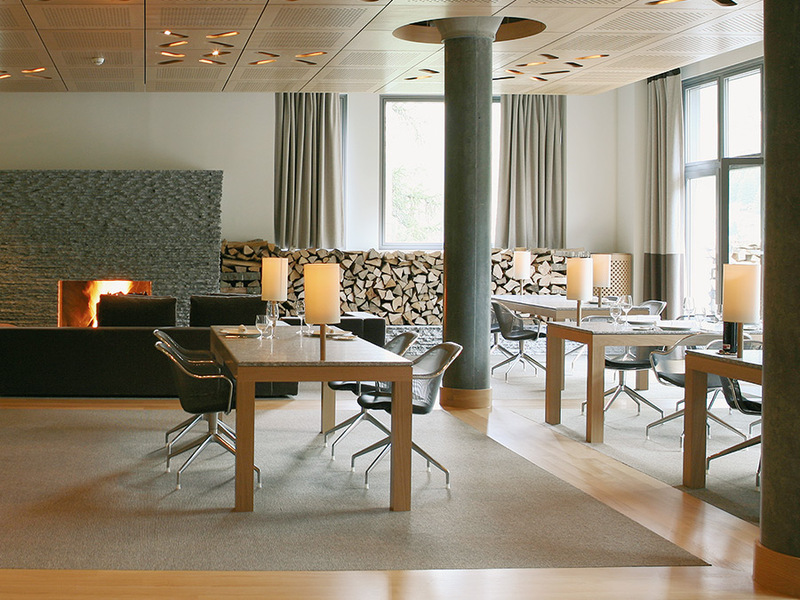 The carpet manufacturing company Ruckstuhl is a virtuoso player on the keyboard of atmospheric effects that textiles provide. If the carpet is right, the room will be in tune. With well-chosen carpets, or structural textile solutions, you can set rooms vibrating. Carpets have various different acoustic properties, serving as sound insulation between rooms in a building, and also helping to mute the sound level in a single room. Wool does much to improve the quality of air in a room, by exercising a regulating influence on atmospheric humidity. It can absorb 30% of its own weight in the form of moisture without feeling damp. 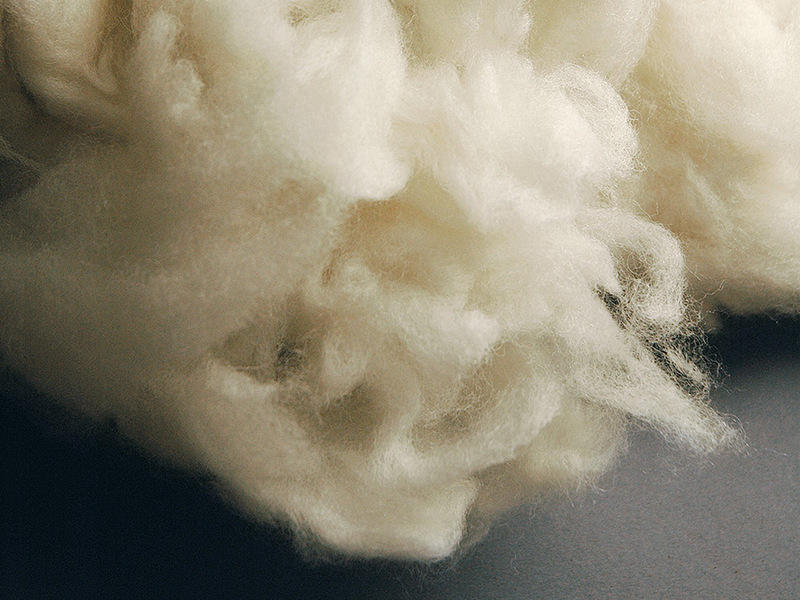 Wool fat is resistant to wet stains. It also ties down other forms of dirt effectively – such as dust, and allergic agents like mites. Wool is also antistatic. You have a safe footing on a carpet, and you are unlikely to slip. This is a particularly important factor in rooms where children or elderly people spend time. The soft, elastic fibres of a carpet encourage a springy walk that is easy on the joints. The effect may be compared with that of walking over a forest floor or a meadow. In comparison with all other floor coverings, carpeting makes a significant contribution to warmth and comfort. Not only do textile floor coverings give an optical impression of warmth, objective measurements also prove that they retain the heat.